Follow in the footsteps of the world’s greatest treasure hunter. As Nathan Drake, you’ll follow in the footsteps of legends on a journey that spans the globe. Hunt for El Dorado, the fabled city of gold, using Sir Francis Drake’s own notes. Retrace Marco Polo’s doomed voyage through the Himalayas. And reveal the Atlantis of the Sands sought by Lawrence of Arabia. 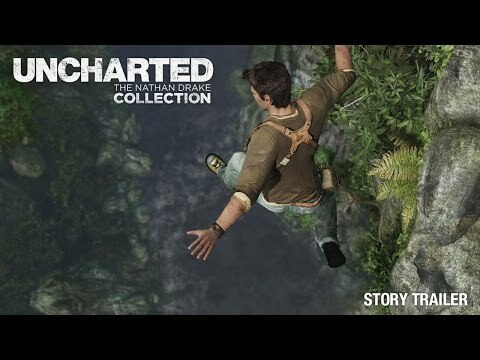 Along the way you’ll enjoy peerless storytelling from the team at Naughty Dog, as Drake puts life and friendship on the line in a race to discover unimaginable treasures before his ruthless enemies. Down on his luck, Drake is lured back into the treacherous world of thieves and mercenary treasure-seekers he had sought to leave behind. When a mysterious artefact propels Drake on an expedition to find the legendary Himalayan valley of Shambhala, he finds himself embroiled in a dangerous game of cat-and-mouse against a fugitive war criminal who’s after more than just the fabled riches of the lost city. Caught in a web of deception and plunged into an increasingly deadly pursuit that tests the limits of his endurance, Drake will be forced to risk everything – but has his luck finally run out? 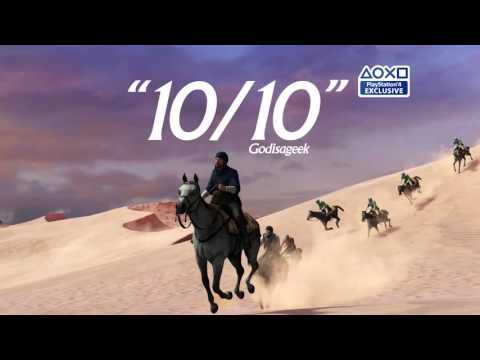 A search for the fabled “Atlantis of the Sands” propels fortune hunter Nathan Drake on a daring trek into the heart of the Arabian Desert, a journey that pits him and his mentor Victor Sullivan against the occult treachery of a shadowy clandestine organisation and its ruthless leader. The Uncharted: The Nathan Drake Collection demo is available now on PlayStation Store. Freeze gameplay at any time and use the new Photo Mode to capture your most memorable moments from the collection. Use graphical filters, camera controls and other options to customise your shots, and then share with your friends. Experience Drake’s relationships with those closest to him as his quests for unimaginable wealth turn into desperate bids for survival. 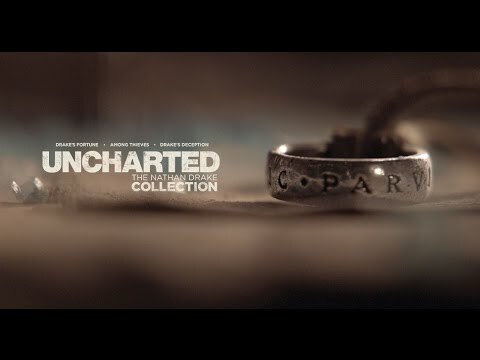 Hunt for brand-new trophies created exclusively for the Uncharted series’ debut on PS4. Make sure you have everything you need to get this spectacular adventure under way. 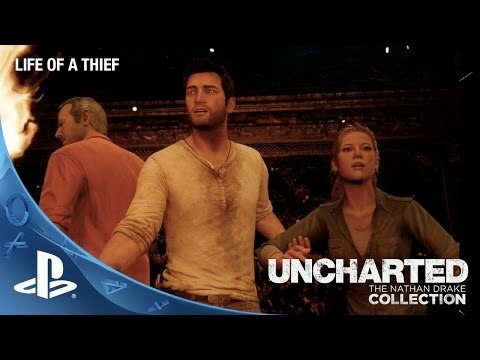 Buy Uncharted: The Nathan Drake Collection together with a PS4 system with either 1TB or 500GB of built-in storage. With Uncharted: The Nathan Drake Collection as part of the PlayStation Hits range, you can pick up this fantastic action-adventure package for a wallet friendly price – along with a huge selection of other PS4 titles. Sign up for email updates from PlayStation and we'll let you know as soon there's news of Nathan Drake's adventures. We'll tell you about exclusive competitions and offers, too.